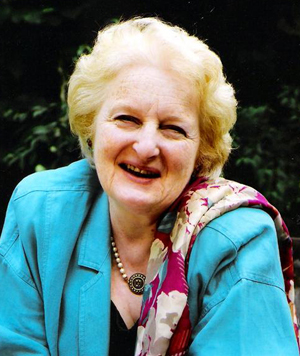 Baroness Neuberger DBE was educated at Newnham College, Cambridge and Leo Baeck College, London. She was also a Trustee of the British Council, and remains a Trustee of Jewish Care and of the Booker Prize Foundation as well as a founding trustee of the Walter and Liesel Schwab Charitable Trust, in memory of her parents, and of New Philanthropy Capital, a charity that assesses the outcomes of charities’ work. Until recently she chaired the independent Commission on the Future of Volunteering, is President of Liberal Judaism, and last year she was appointed the Prime Minister’s Champion for Volunteering. She is now the new chair of the Responsible Gambling Strategy Board and has also just been appointed Chair of the One Housing Group. She is the author of several books on Judaism, women, healthcare ethics and on caring for dying people. Her latest book ‘Not Dead Yet – a Manifesto for old age’ was published by Harper Collins in May 2008.